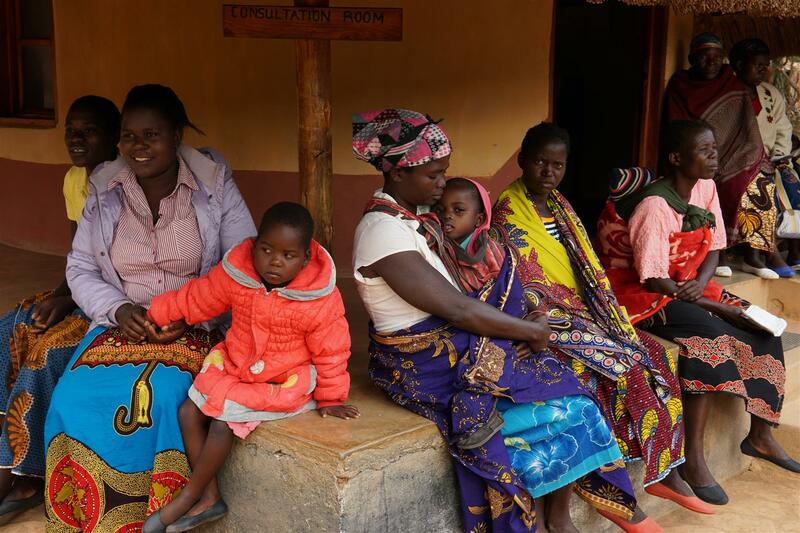 In the last few weeks there has been an enormous increase in the number of malaria cases in Malawi. The Eva Demaya Centre’s clinic has a reputation for always having good stocks of the necessary test kits and medicines to treat malaria, and people have been coming in large numbers, by bicycle, on foot, in oxcarts, or carried by a family member, from all parts of Northern Malawi to get treatment. 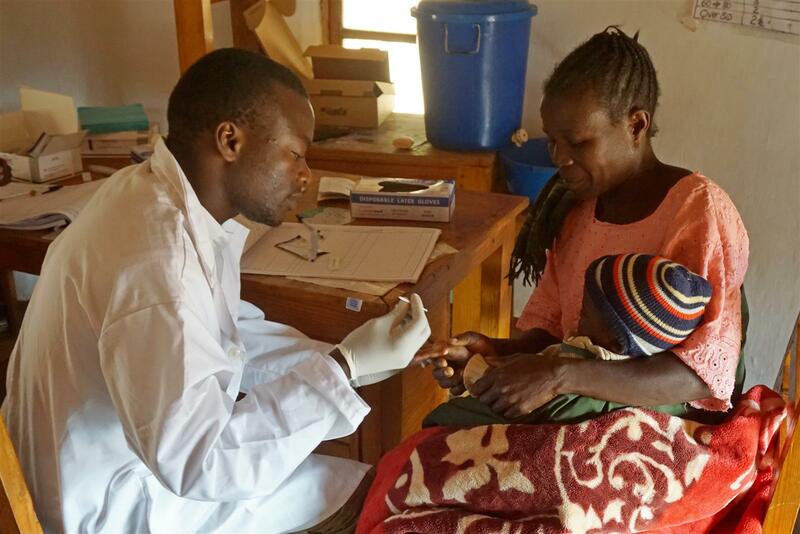 Often they come to the Centre after finding that there are no test kits or medicines available at their local hospital. As a result, the dedicated medical staff has had to work flat-out, often till late in the day. On some days they treat more than 100 patients, many of them young children. The support the Centre gets from her donor base allows them to be well prepared for such emergencies and thereby to save many lives. They We have efficient systems for ordering and supplying of medicines, and a dedicated team of medical personnel in place at the Centre doing their best to reduce the misery caused by malaria. The populations we are able to help in this way are grateful, and we in our turn are most grateful to our donors for making our work possible!